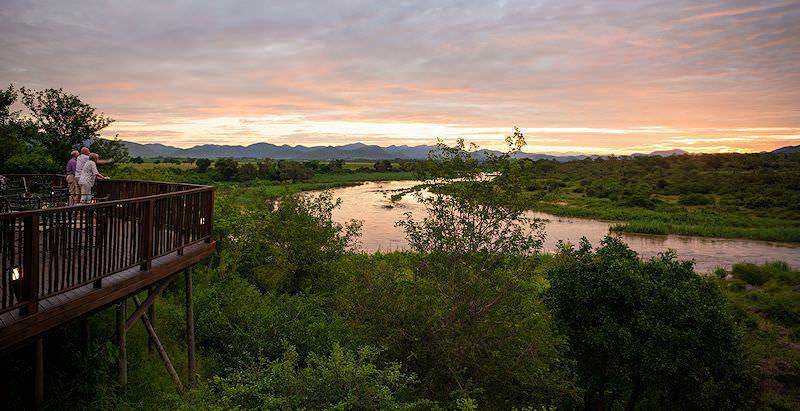 Pestana Kruger overlooks the Crocodile River on the Kruger National Park's southern boundary. 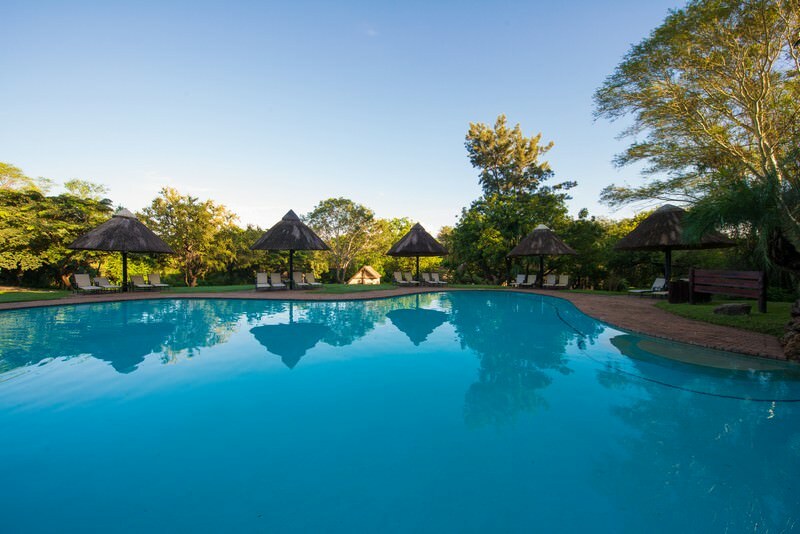 Pestana Kruger is a safari resort situated just outside the Kruger National Park's Malelane Gate. 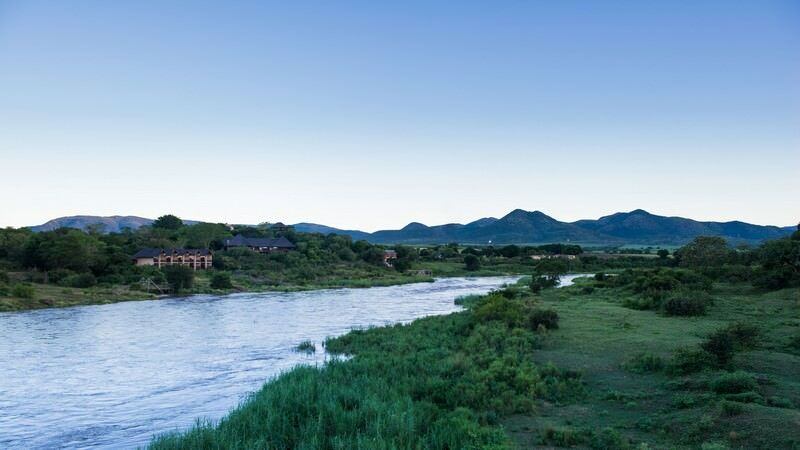 Malelane offers entrance into the southern section of the park, one of the reserve's most wildlife-rich regions. 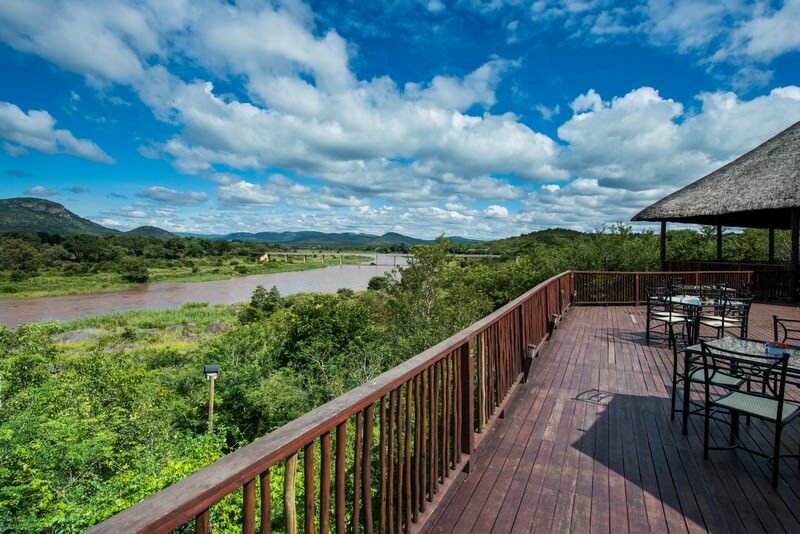 The property boasts extraordinary views of the Crocodile River, which draws an abundance of animals to its perennial waters. 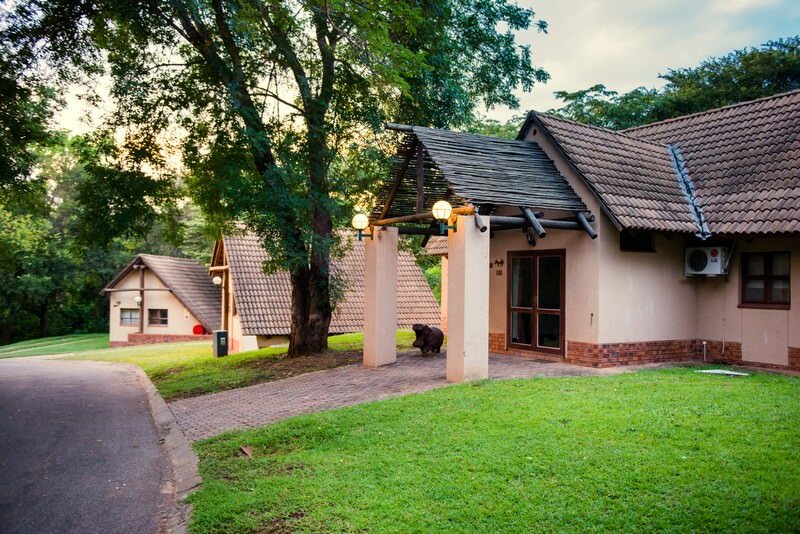 The 74 rooms alternate between standard rooms in garden settings to spacious suites that overlook the river. 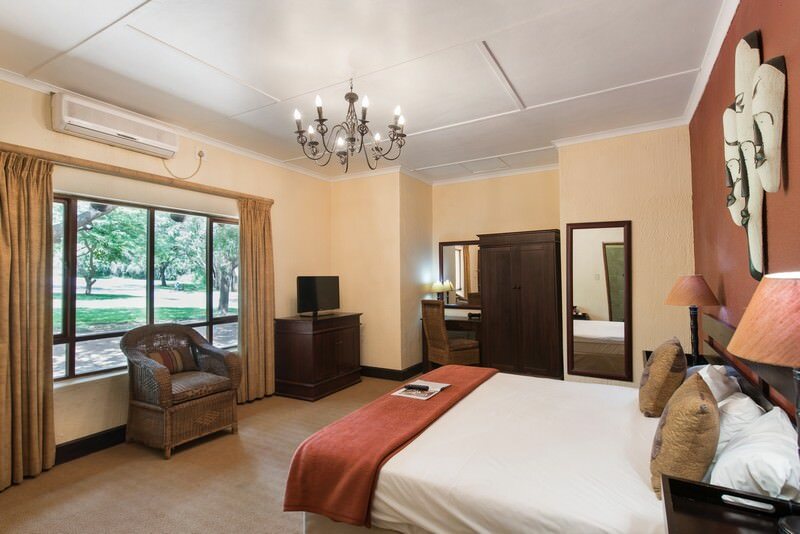 All rooms are en suite, air-conditioned and decorated with inherently African touches. 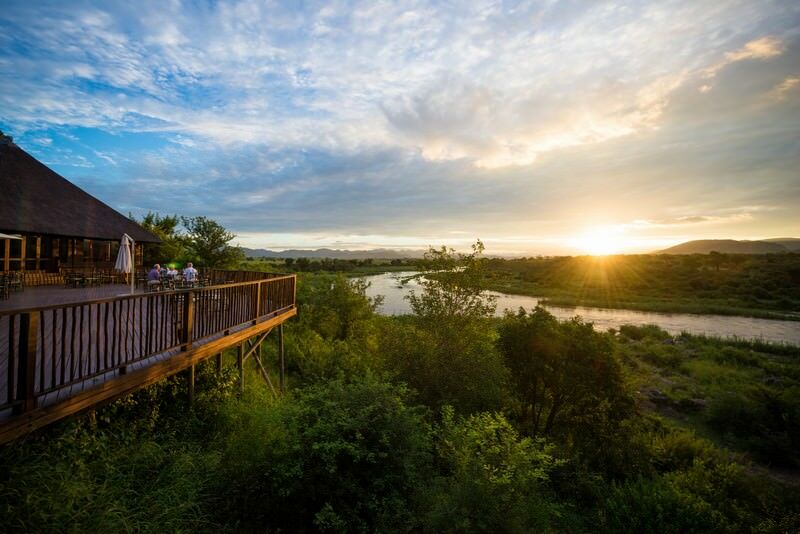 The a la carte restaurant covers a large wooden deck blessed with sprawling views of the savanna - the ideal location for a sundowner. 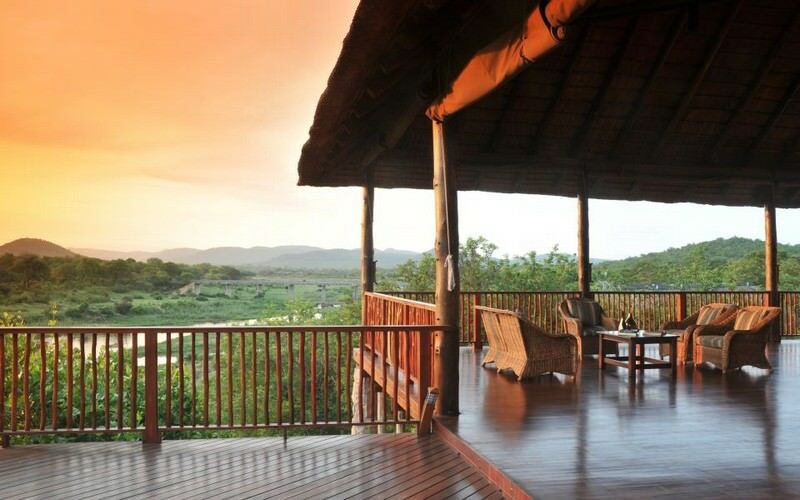 Services offered include guided safaris in the Kruger National Park, bush walks and excursions to nearby sanctuaries that offer encounters with elephants and rehabilitated wildlife. Alternatively, unwind poolside or enjoy an exotic cocktail at the Eshonalanga Bar. 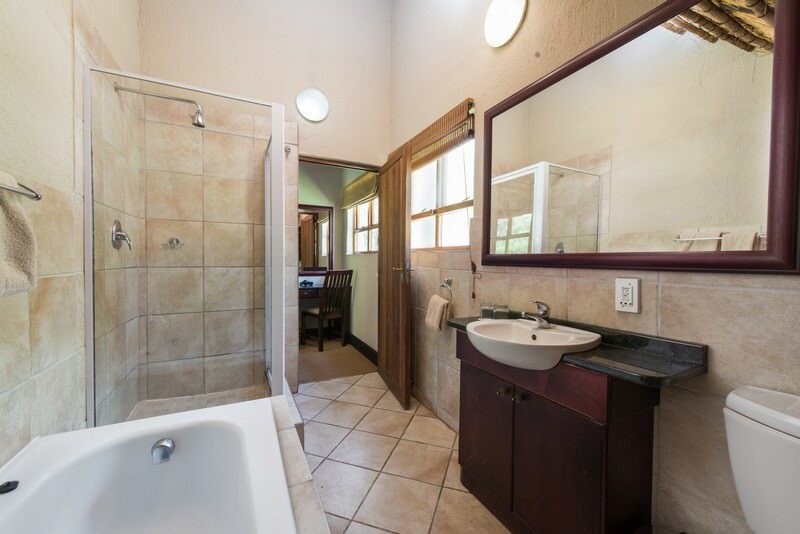 For those looking to indulge during their Kruger safari, a spa is available on site. 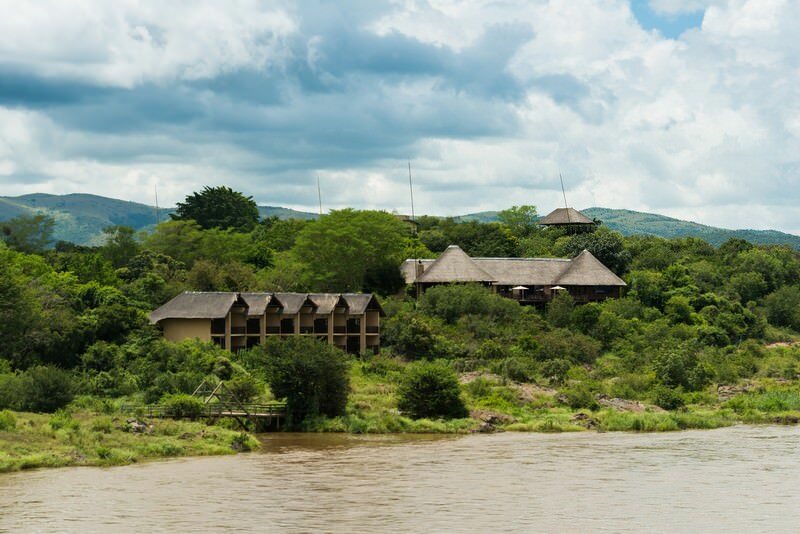 Travel to South Africa for a diverse range of tour and safari experiences. 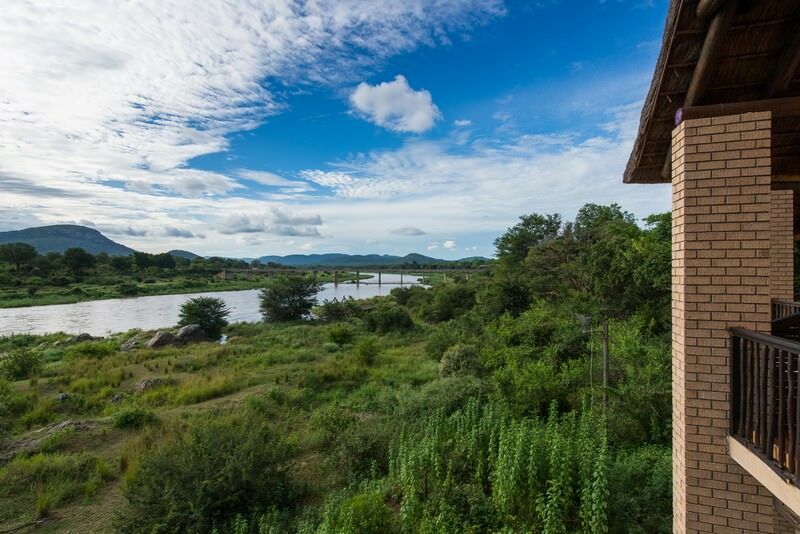 Botswana is a country with pristine wilderness areas and ample wildlife. Namibia's top destinations include Sossusvlei, Swakopmund & Etosha. 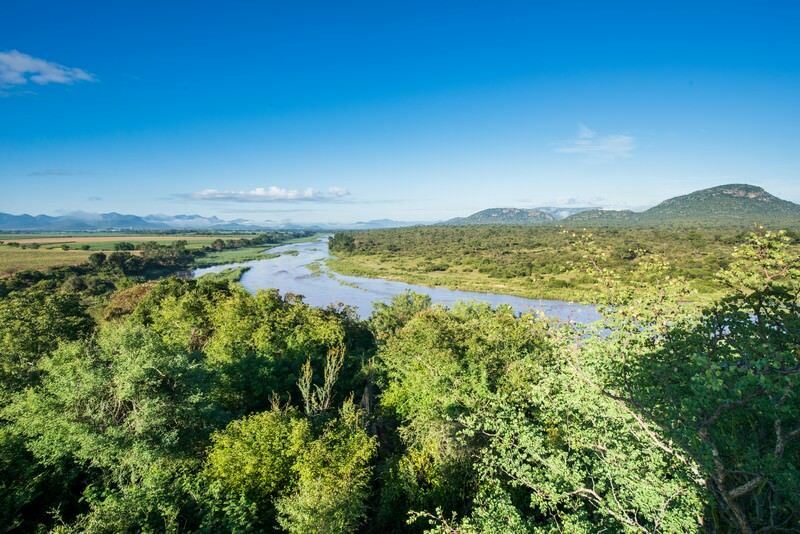 The Greater Kruger National Park stretches over two million hectares of pristine African wilderness and supports ample wildlife. 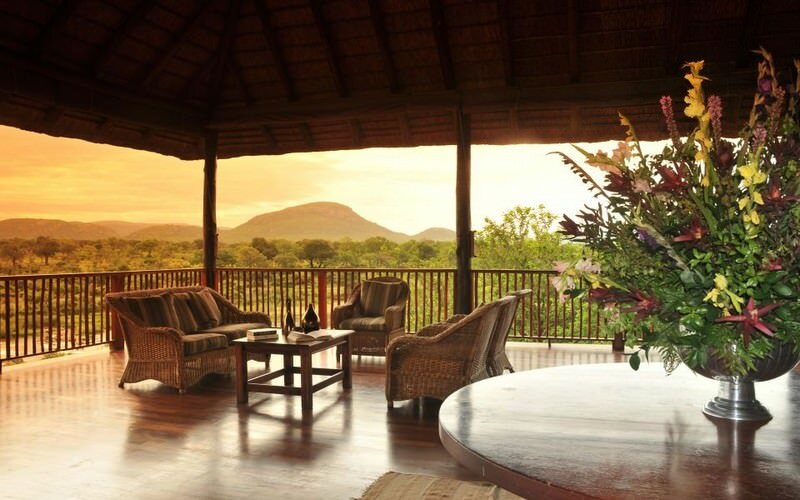 The Sabi Sand is the most sought-after and exclusive private game reserve in South Africa - ideal for a luxury safari experience. Cape Town is South Africa's most visited city, offering something for every traveler, from the outdoor enthusiast to the leisure lover. The Garden Route is a rugged stretch of coast in South Africa that connects the Western Cape and the Eastern Cape.